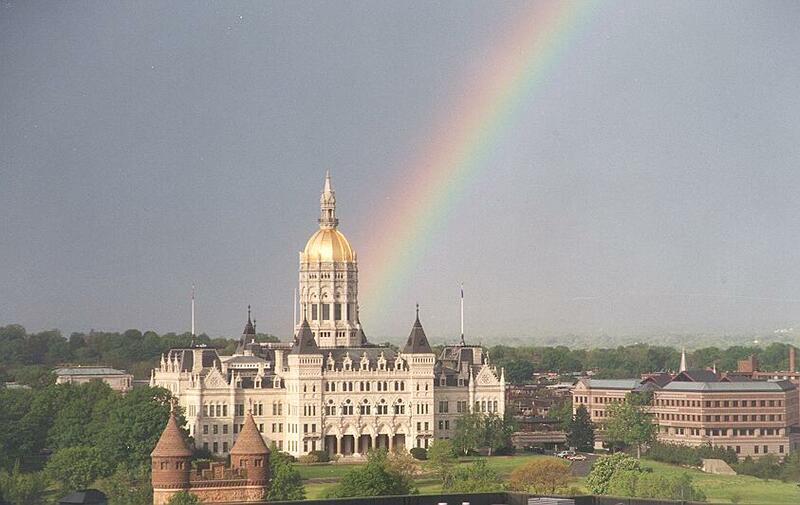 Welcome to the Coolsoft page for Connecticut State's IT staff procurement. On this website, state personnel can request for resumes, view position descriptions, rates, past purchase orders, provide feedback etc. If you need additional information, please do not hesitate to contact us. The contact information is provided on the Escalation Information page.